EverQuest Next was announced for the PC this weekend at SOE Live. While Sony Online Entertainment hasn't confirmed a PlayStation 4 version of the MMORPG but admitted in a new interview that they may bring it to that console in time. "We need to make sure that it's a kickass game on PC before we do anything else," EQ franchise director Dave Georgeson said in a chat with Shacknews. "We're going to nail down all our questions and design and everything like that so that it's a really good game. Then we'll talk about other platforms." Georgeson believes that the game would translate well to the PS4. Unlike some MMO's which allow players to assemble several hotbars' worth of abilities, EQN restricts players to just one. That will make it easier for SOE to implement DualShock 4 controls for a PS4 version. "That'll be a cool thing if and when we get to it," Georgeson said. "The fact that it doubles for controllers is just a bonus." As Shacknews points out, SOE has already committed to the PS4. They previously announced that they're bringing both PlanetSide 2 and DC Universe Online to the next-gen console. The former uses the ForgeLight engine also being used for EverQuest Next, which seems to suggest that a PS4 version of EQN is feasible as well. 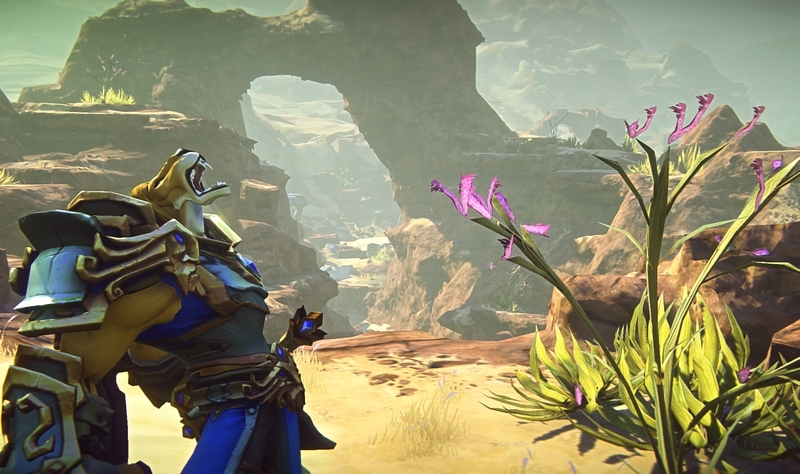 EverQuest Next will allow players to create buildings and other content that can potentially be included in the game. SOE is planning to make other aspects of the game just as malleable. Players can use abilities from several different classes to build their characters. They can also destroy every object in the game world. The NPC's will react dynamically to the changing world as well. 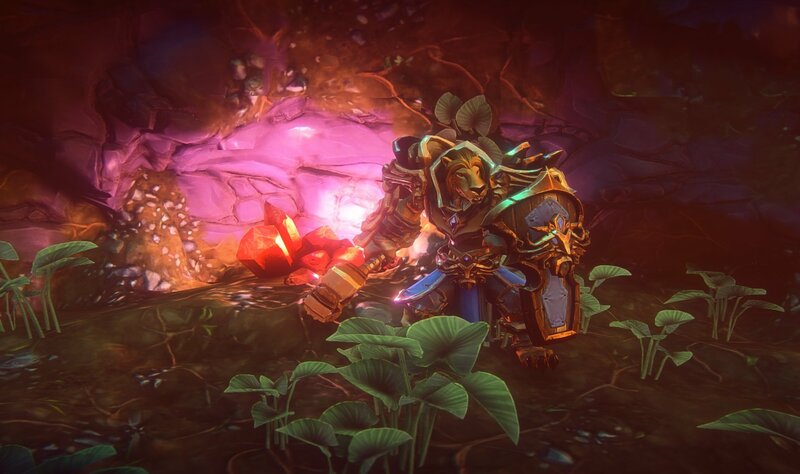 SOE hasn't announced a release window for the PC version of EverQuest Next yet. Instead, they're going to let the players and developers work alongside in EverQuest Next Landmark, a sandbox version of the game launching this winter. The progress of this cooperative effort will determine the ultimate launch.